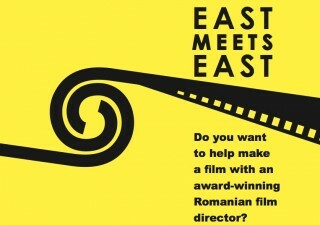 A fantastic opportunity has become available from Four Corners to work with highly acclaimed Romanian film personnel to create 2 short films to be screened in July 2012. It’s all covered: Camera work, sound, production and post-production. Level of Experience Required: You must be a keen film maker! This exciting FREE project brings together highly-acclaimed Romanian film personnel with young people from London’s East End. We are looking for people to be involved in all aspects of camera, sound, production and post-production with professional support, leading up to a gala screening in July 2012. Two short films will be created, a drama and a documentary.